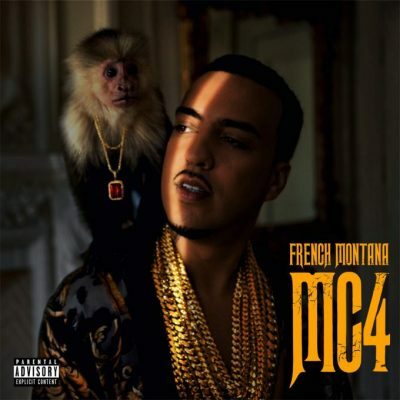 Earlier this year, French Montana scrapped his studio album MC4 because it leaked online weeks before its release. But now, the rapper decides to release the project for free. MC4 comes with 14 songs and guest appearances from Drake, Miguel, Kanye West, Nas and more.